I am pleased to present my friend and fellow fantasy author L. Penelope’s Whispers of Shadow & Flame, book two in the Earthsinger Chronicles. 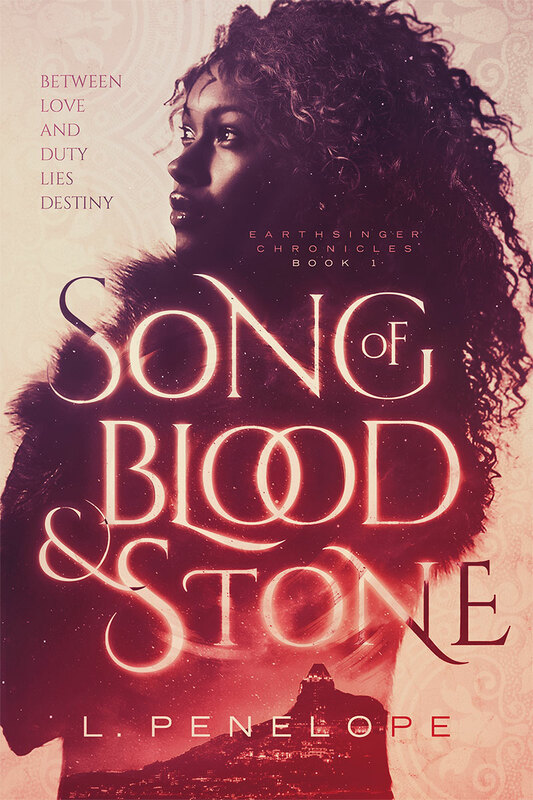 To celebrate launch week, Leslye is offering a giveaway below and book one, Song of Blood & Stone, on sale for $.99. As forbidden desire ignites their hearts, Kyara and Darvyn grapple with betrayal, old promises, and older prophecies—all while trying to stop a war. And when a new threat emerges, the cost of their love might just be too high. 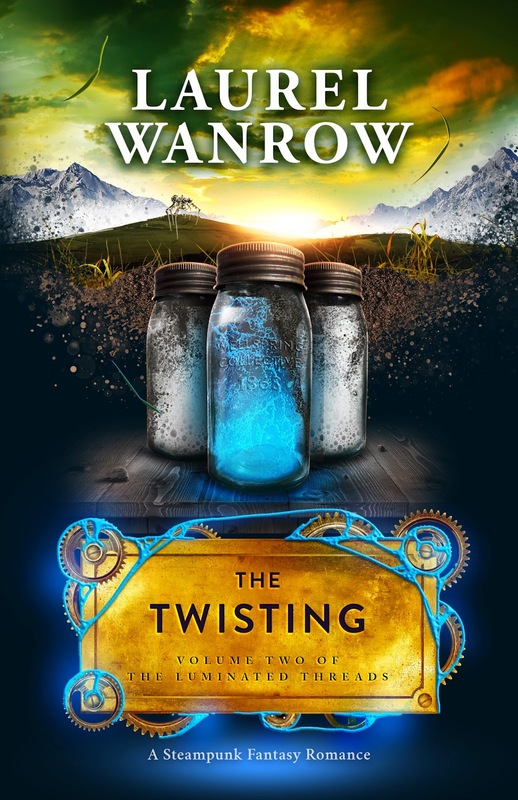 Kyara was just considering whether to douse the four covered wagons parked to the side of the warehouse with kerosene, as well, when the odd cloud of dust reached her. A hand reached out of the swirling mass to knock the metal canister from her hands. The force was enough to cause her to stumble and fall to the ground. Her hood fell away as she sprawled on her back. Her ribs, still sore from Aren’s attack, protested harshly, but she held back a cry of pain. The teen she’d met, Farron, stood above her, his hair even wilder than it had been last night. Next to him, blocking out the sun, stood the man from the bar. Though the man was in shadow, his eyes blazed, as intense as the heat of the day. “You!” He crouched down, allowing her a closer look. “What in pip’s name are you doing?” he whispered fiercely. She froze, staring up at him. Those devastating eyes regarded her from an oval face, a dusting of stubble ran across his clenched jaw. When his eyebrows descended, she mentally shook herself, shocked at her reaction. Scrambling backward, she looked around, expecting the other Keepers she’d sensed in the area to emerge from their hiding places. “There are children in there,” the Keeper said through gritted teeth. Then he cocked his head to the side, listening. Kyara opened her mind’s eye, sensing the Nethersong of everyone inside the warehouse. The nabbers she could sense clearly, as well as the older children, but the younger ones were far more difficult. She could still not get a good count of them due to their weak Nether swirling together. Since when did nabbers start taking children that young? The nabbers were moving around inside; one approached the door. Either the Keeper before her had his Song, or exceptionally good hearing, as his body suddenly went rigid. 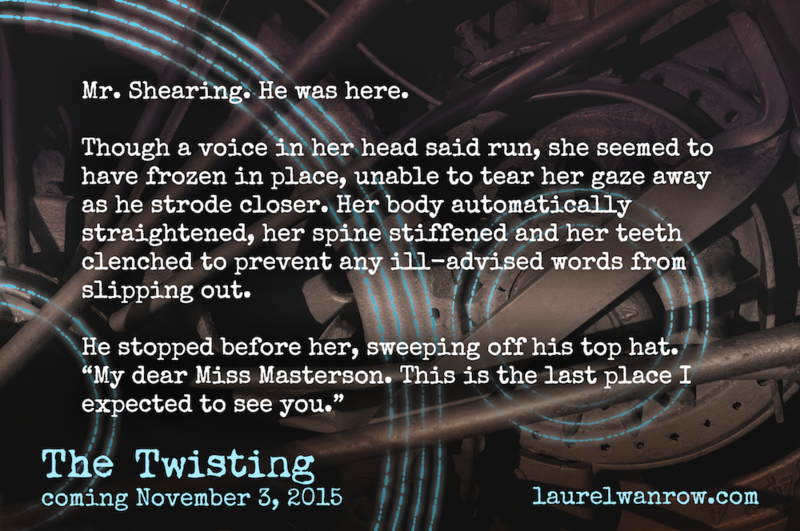 “Hurry,” he said, gripping her arm firmly. Kyara held back a wince. She healed quickly, but most of her was still sore from the previous day’s beating. The Keeper frowned and released her. She stood on her own and followed him and Farron to the other side of the covered wagon, where they crouched and hid. The metal door opened, and a new nabber poked his greasy head out, looking back and forth. Kyara held her breath. The horse she’d bought that morning was tied around the corner, out of his sightline. The nabber sniffed the air. If he picked up the scent of kerosene, he apparently didn’t find it odd. He retreated into the warehouse and slammed the door. With her other sight, she saw his light move deeper into the interior. “I could ask you the same.” She raised an eyebrow and enjoyed watching his expression shift from fury to frustration and back again. But have you read book one, Song of Blood & Stone? It’s not necessary, since Whispers of Shadow & Flame is a parallel story, but it’s fabulous! And on sale during launch week for .99! Last Christmas my family decided to escape the frigid east coast weather and spend the holiday in Palm Springs, CA. I’d never been there before, but once I arrived I realized that this place where the was desert surrounded by mountains was exactly how I’d envisioned one of the countries in my fantasy world: I had arrived in Lagrimar. 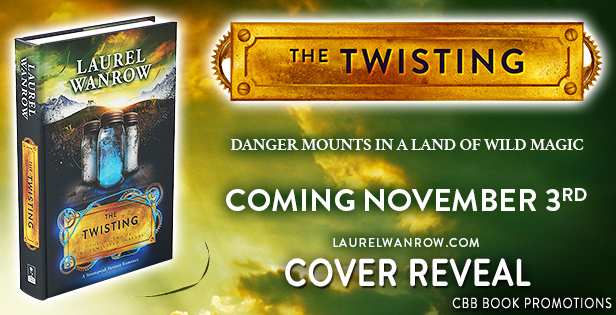 The mountains are a huge part of the worldbuilding in the Earthsinger Chronicles series. The country of Lagrimar is completely surrounded, cut off from the rest of the world by this natural barrier, as well as a magical one. Driving down the highway through the Palm Desert with the imposing peaks towering over me was deeply inspiring and helped me sink into the world I was creating. But it’s not always possible to travel to the exact place your story is set. Some of the other locations were shaped and polished by virtue of me stumbling across images accidentally. Like this one of Horseshoe Bend, AZ, which becomes Serpent’s Gorge in the book. And this article about toxic lakes and the petrified animals in them haunted me until it found its way into the novel. 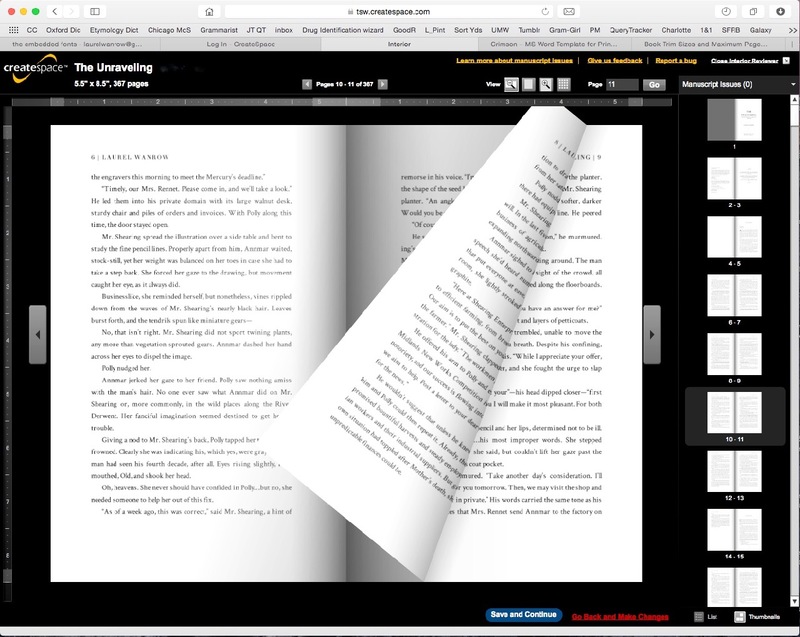 The sights, sounds and smells of reality all go into making a fantasy world work. Once a location is real to me and I can live inside it in my head, then I know it’s ready to put to the page. Leslye Penelope believes love is magic and likes her romance with a healthy dose of imagination. She’s been writing since she could hold a pen and is the author of new adult, fantasy, and paranormal romance with multicultural characters. At one time or another she’s been a filmmaker, tape dubber, tech support specialist, model, poll worker, professor, and DJ. She has a quote from The Matrix tattooed on her arm and sometimes dreams in HTML. After living on both coasts, she settled in Maryland with her husband and their furry dependents: an eighty-pound lap dog and an aspiring feral cat. Sign up for new release information and monthly giveaways on her website: http://www.lpenelope.com. It’s a party…and you’re invited! 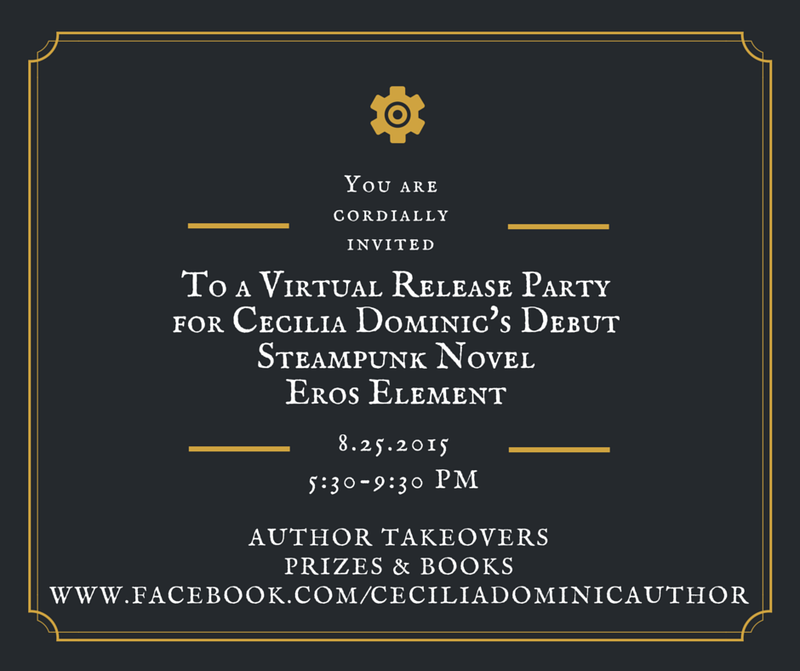 I’ll be at the Eros Element Facebook Release Party Tuesday, August 25th. Please join me! 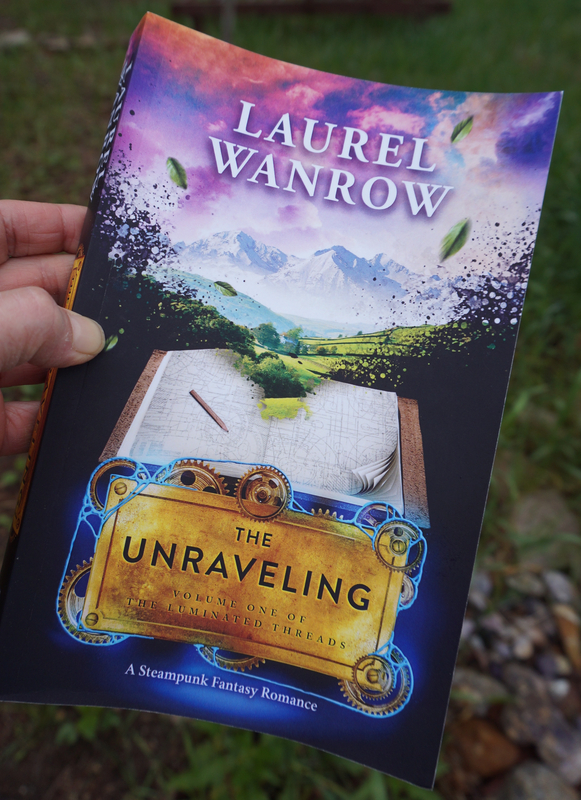 The lovely Danny is hosting ’10 Facts & Fictions about The Unraveling’ over on Bewitched Bookworms. 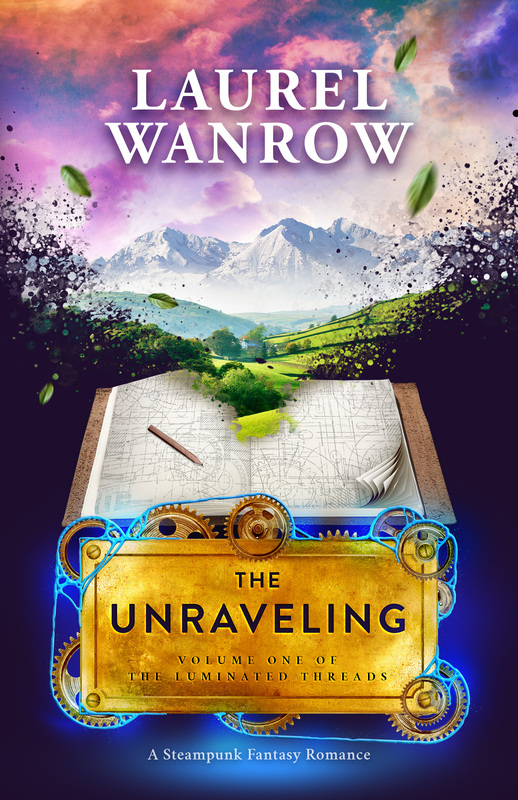 Check out my research tidbits about Victorian Life, Derby and The Unraveling and enter a Giveaway for an ebook and a signed print copy. 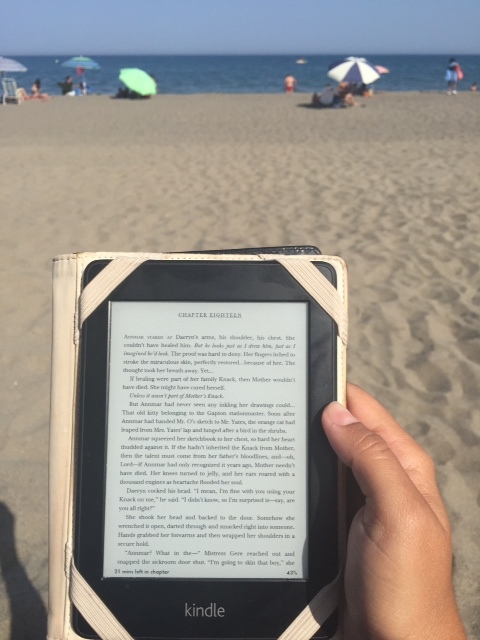 The rafflecopter is open through August 14th! Happy Release Day to The Codex! 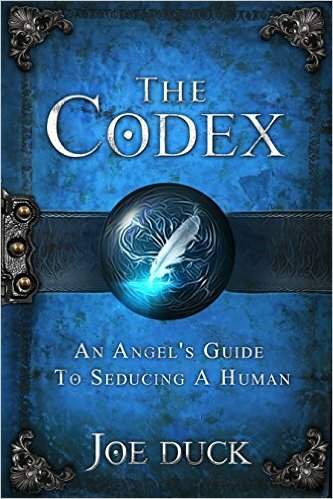 I’m pleased to celebrate the release of The Codex by Joe Duck, one of my critique partners! The Codex is Joe’s debut release, and to celebrate he’s offering the ebook free on Amazon this weekend–July 11th and 12th! 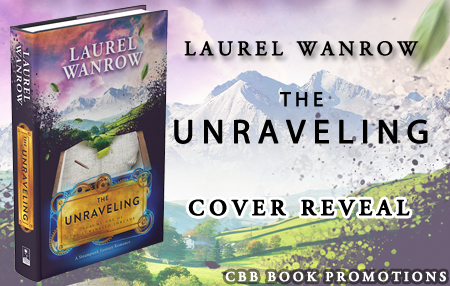 Click to pick up your giveaway copy! 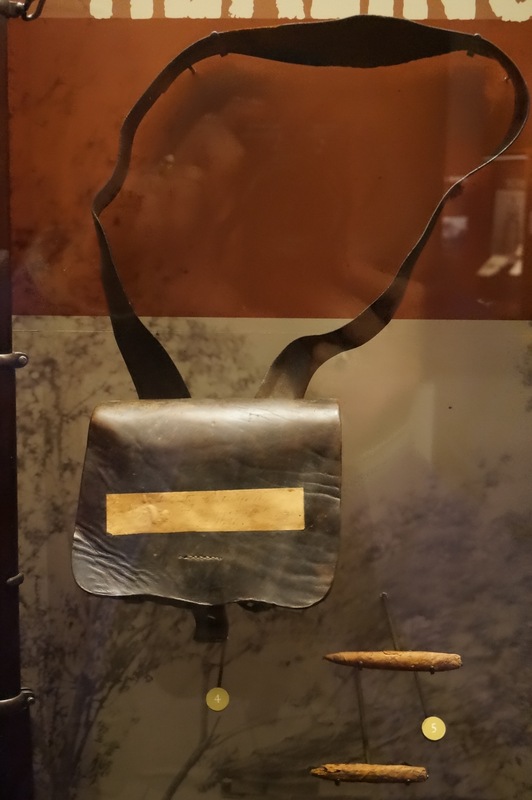 2) I’m revealing what’s in my heroine Annmar’s bag–not your typical Victorian heroine’s bag, but a leather satchel, a la those carried by Civil War soldiers.